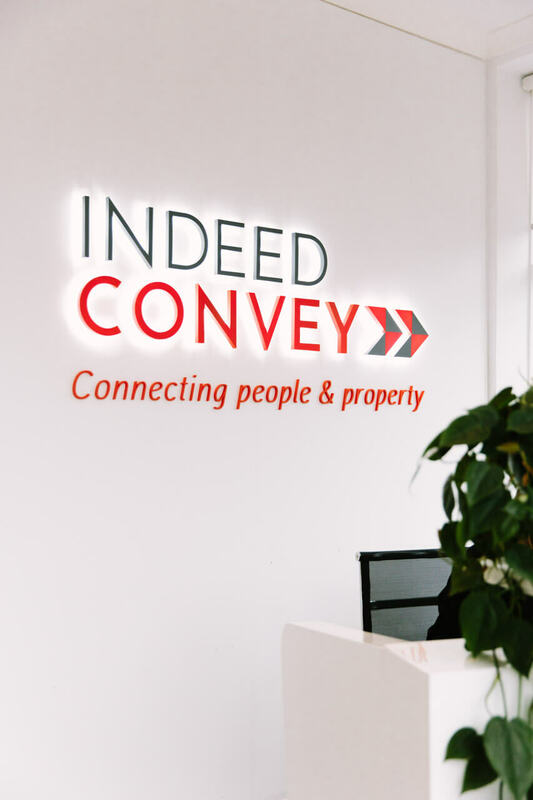 At Indeed Convey we pride ourselves on offering our clients friendly and professional conveyancing services. 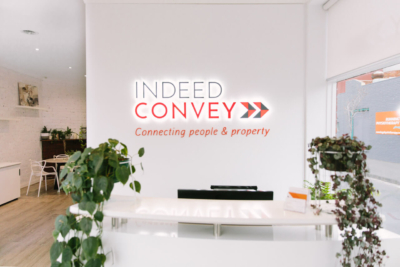 At Indeed Convey we pride ourselves on offering our clients friendly and professional conveyancing services. 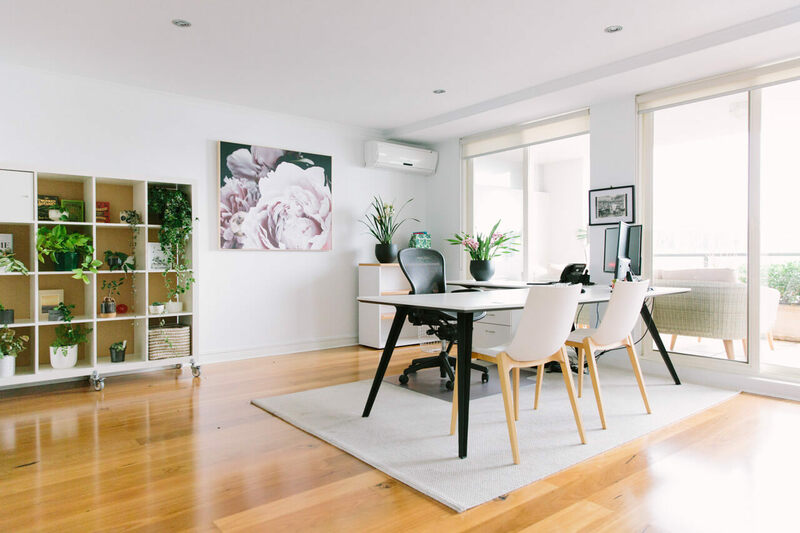 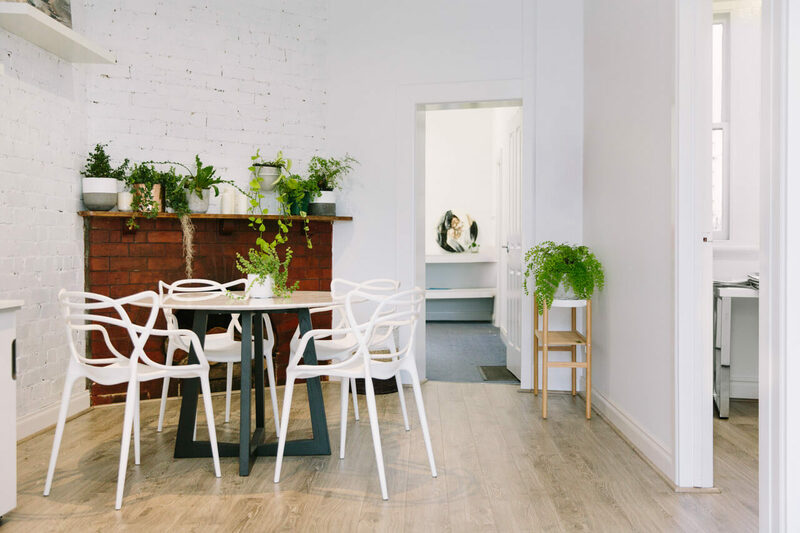 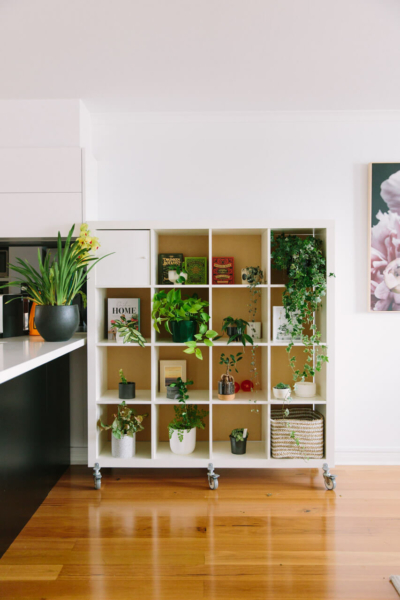 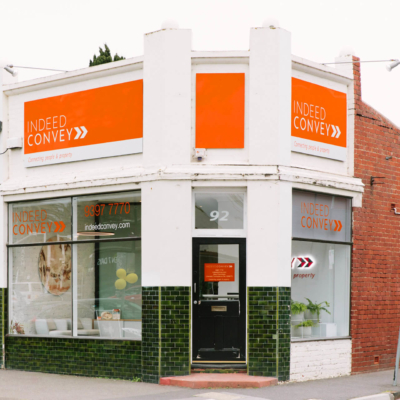 With over 22 years’ experience in conveyancing across Melbourne and Victoria, Indeed has all your residential and commercial property conveyancing needs covered, whether you are subdividing, developing or simply transferring a property. 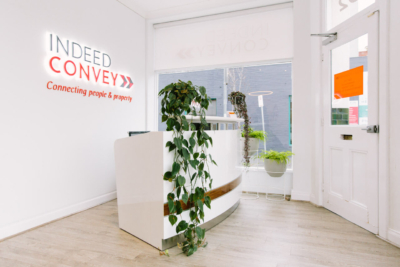 We all know that buying or selling a property can be stressful, and one of the most important and largest transactions we make in our lives. At Indeed we offer you a reliable hand to guide you through the process, offering professional services that cut through and simplify conveyancing matters. 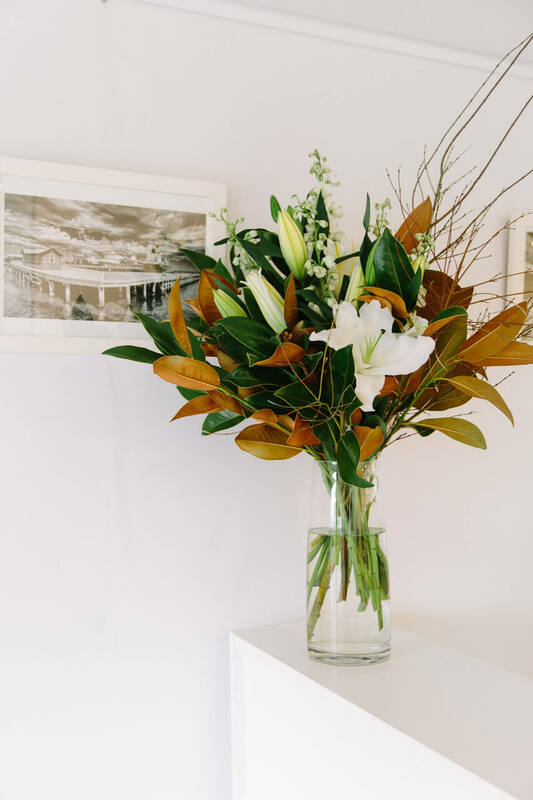 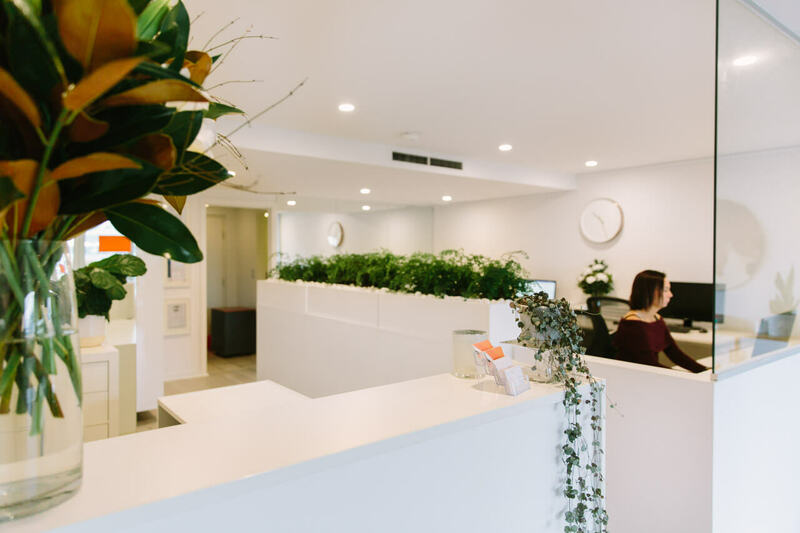 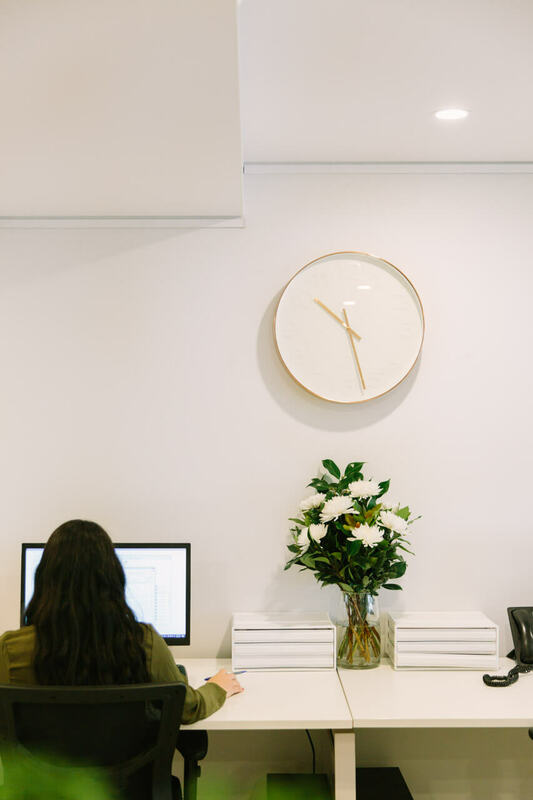 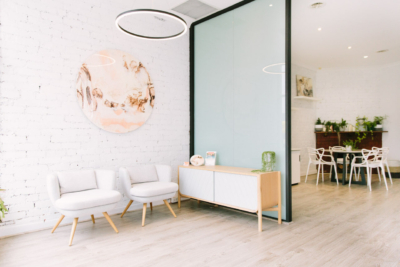 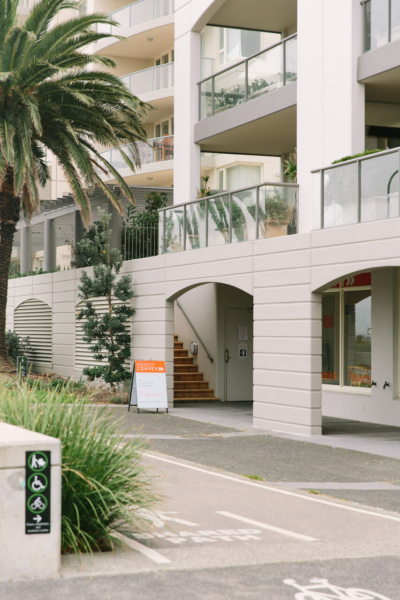 Established in 2013 and owned and managed by Mary Commisso, Indeed Convey boasts an experienced team of five conveyancing specialists who operate from our 2 locations, Port Melbourne head office and Williamstown branch. Lead by Mary, who is a fully licensed Certified Practising Conveyancer and holds over two decades of experience in conveyancing and property, the Indeed team is made up of 8 wonderful ladies ready & waiting to help our clients with all their Conveyancing needs. 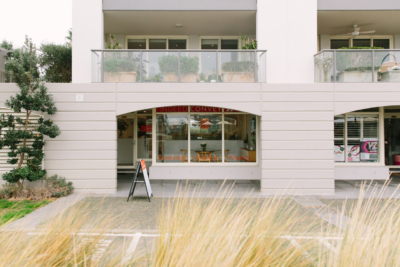 Our Port Melbourne and Williamstown Offices.